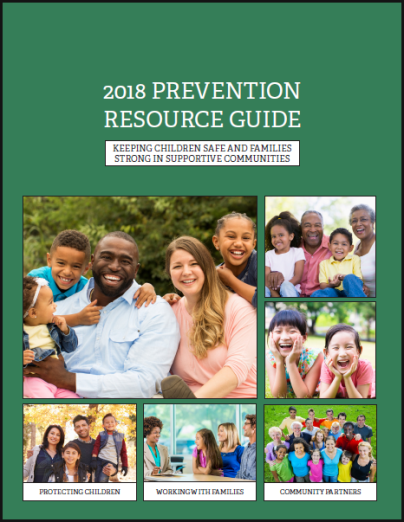 These resources help professionals identify and implement treatment programs to meet the needs of children, youth, and families affected by trauma. Describes Attachment, Regulation, and Competency (ARC) as a framework for intervention with youth and families who have experienced multiple and/or prolonged traumatic stress. Explains the trauma treatment approach for children, youth, and their families used by the Children's Outpatient Program of Washington County Mental Health Services. Discusses early childhood trauma and how it is unique. The factsheet discusses recognizing symptoms and behaviors associated with exposure to trauma, enhancing resilience in young children and families, and treatment options. Reviews psychosocial interventions for children exposed to trauma to create a framework that categorizes interventions used to address the negative impact of child maltreatment and family violence on children's well-being as either clinical-level or system-level in approach. Outlines a parenting program that works to strengthen a parent/caregiver's relationship with their child using play. Describes a model of services that offer accessible, evidence-based, well-coordinated prevention, intervention, and treatment services for children and families who reside in high-need, low-resource communities. On this page find the publication, Programs and Services for Youth and Families (PDF - 2,570 KB). Outlines the signs of traumatic stress, its impact on children, treatment options, and how families and caregivers can help. Offers three recommendations to improve mental health interventions to children who have experienced complex trauma. Offers a framework to build and sustain an assessment-based treatment program and provides a guide for individualized treatment for complexly traumatized children. Provides summaries of trauma-specific interventions based upon psychosocial educational empowerment principles that have been used extensively in public system settings.